Loreal go 360 Clean $1.87 at. CVS!!! The pink Loreal go 360 Clean deep cream cleanser is only $1.99 or $1.87 depending on your CVS. The original price is $7.99!!! That's a NICE discount! And if you have one of the $1 off coupons from the sunday paper a few weeks ago, then it will be even cheaper! I bought a bunch, I plan on putting them in gift baskets for Christmas! My daughter thinks this is a train! Her own personal Thomas! Aéropostale and P.S. from Aéropostale's Additional 30% Friends and Family Sale starts Today, 11/18 and runs through Sunday, 11/21. The promo codes that can be used for the event at check-out are AEROHOLIDAY or PSHOLIDAY. Banners and links can be found in the GAN interface. This is one of the biggest sales of the year, so be sure to heavily promote this event! Don't forget that customers can also receive FREE SHIPPING on orders of $100 or more - no promo code needed! Plus print this coupon and save even more money! $5 off any TAG book. Here is a coupon you may want to print now and save for use next week: $5 off Leapfrog Tag books. Target will have these on sale buy one get one free next week (starting 11/21) or as low as 2/$9.99. Depending on your cashier you may be able to use one coupon per book you buy so you may be able to get TWO free. But if not, you are looking at 2/$4.99 if you are only allowed use of one coupon. That is still a great price for these! Thanks Mojo Savings and Commonsense With Money! 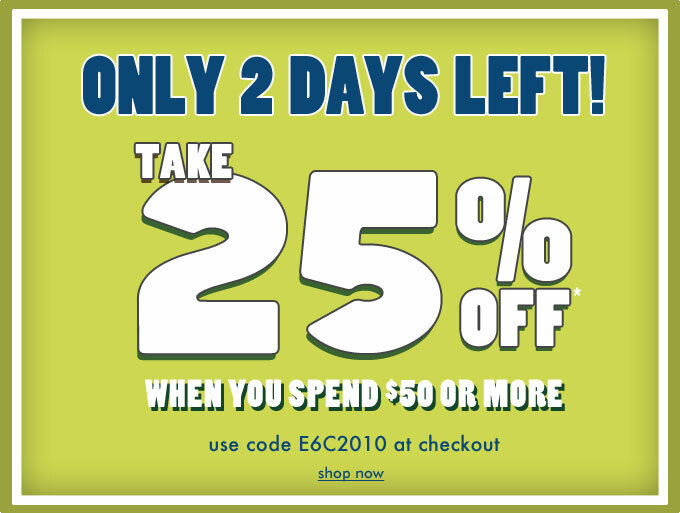 25% Off When You Spend $50 or More! 12 Days of Sharing!! Text 12DAYS to 29943 for exclusive offers from Starbucks. Plus November 18- 21st from 2PM - 5PM enjoy Buy One Get One Free drinks! They're coming soon. Enjoy an exclusive offer each day starting Dec 1. New York & Company B1G1 sale PLUS $50 off $125!! 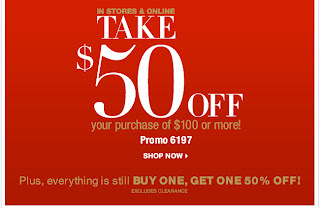 Take $50 off your purchase of $100 or more at New York & Company! By the way this is one of my Favorite Stores. Leap Frog Promo Code Plus Weekly Deals! And they have weekly deals like Tag and Tag Junior books for $9.99 plus more...Just go here to find the deals that are right for our special Kid!! 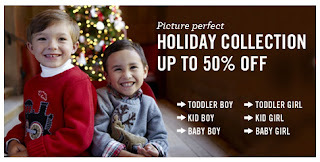 Osh Kosh B'Gosh Black Friday Savings Start Tomorrow! 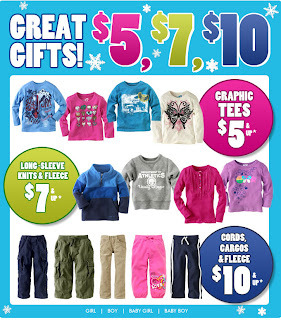 Black Friday Savings Start Tomorrow at Osh Kosh B'Gosh stores! 20% off of a purchase of $50 dollars or more for in store purchases. Lowes Creative Ideas Magazine. there was 3 Coupons inside too; 10 % off Allen +Roth curtains, mirrors, and drapery hardware, 15 % off all Thermal Curtains, and 10% off Levolor Custom Shades.If you would like to receive the book at home go HERE to subscribe! My monthly Costco coupon booklet! My free box of Kleenex! A coupon for 30% off of an entire purchase from Timberland store or from Timberland.com. A form to fill out for a free Flat Rate Holiday Shipping Kit from the United States Post Office. Or you can simply go HERE and fill out the form online!! 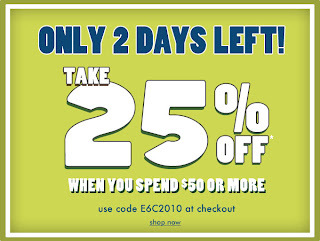 Two The Childrens Place 20% off coupons! A 20% off Bed Bath & Beyond coupon, Just subscribe to their website!! Also a ALLOY 15% off coupon for the book it came with...I don't usually ever shop there....Not sure why I even have it!!! So I love getting freebies in the mail! It makes my day after I get home from work. How about you??? 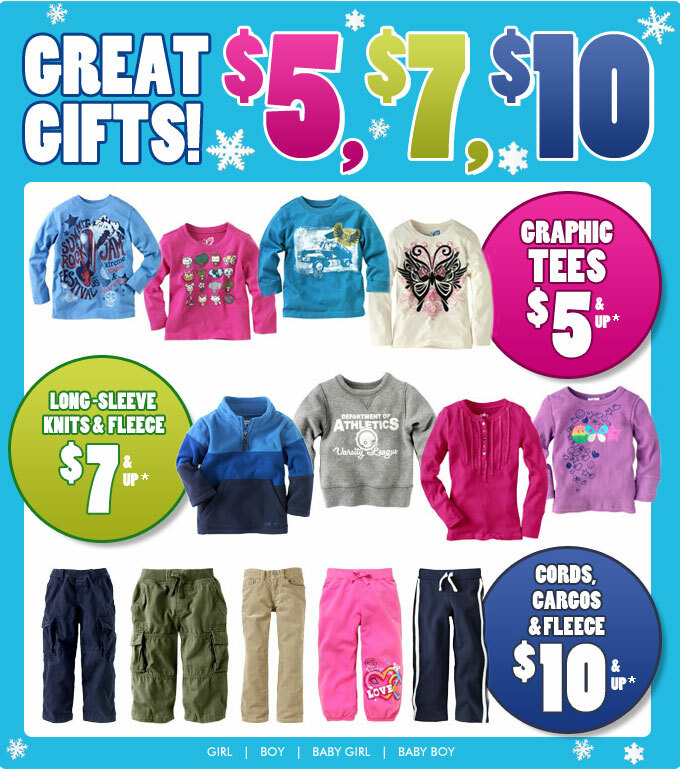 GREAT GIFTS for $5, $7, $10 Tees, Fleeces, and Pants!! Remember that there is a $5 flat rate standard shipping charge on all web orders! Amazon has a Subscribe & Save option when you buy certain items. It offers an extra 15% off, plus free shipping on this and other items you routinely use--and it keeps them coming every one, two, three, or six months. Plus, there's no commitment. You can change your delivery schedule or cancel at any time. and download up to $10 in money saving coupons. Walmart.com - Purina Pet Products: "- Sent using Google Toolbar"
Pink Friday Sale! - Shop.Mattel.Com: "- Sent using Google Toolbar"